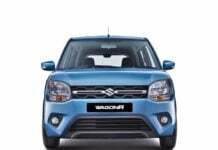 Maruti Wagon R price, news, reviews, features, specs, pics, details, brochures, videos, comparisons and variants details. The Maruti Wagon R CNG is available on the LXI and the LXI (O) trims with the 1.0-litre petrol engine in manual transmission alone. 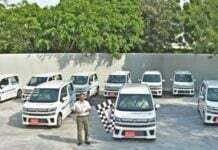 2019 Maruti Wagon R to soon get a CNG variant; prices leaked! 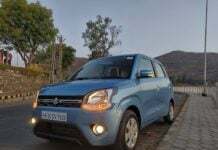 The 2019 Maruti Wagon R currently does not offer a CNG variant in its model line-up however its main competitor Hyundai Santro does. 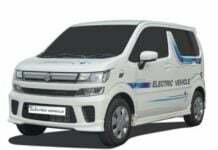 The Maruti Wagon R EV will support DC fast-charging with the help of which it can be charged up to 80% within a matter of one hour. 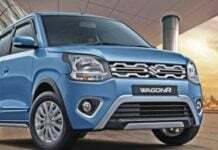 The 2019 Maruti Suzuki Wagon R is available with two different engine options and a choice for manual as well as AMT transmission variants. 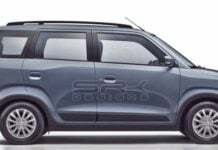 Electric Maruti Wagon R could be cheaper than Vitara Brezza! 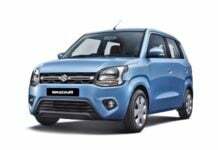 The all-electric Maruti Wagon R is expected to arrive in the Indian market sometime during the year 2020 and could become a mass market product. Maruti Wagon R 7-seater rendered- Will it ever launch in India? So there are no official plans for the launch of the Maruti Wagon R 7-seater in the Indian market due to the lack of demand in the budget MPV space. Apart from an all-new design, what does the 2019 Maruti Wagon R has in store in comparison to the older model that it replaces? We explain everything! The 2019 Maruti Wagon R, just like other Maruti Suzuki products in India is being offered with a whole array of accessories along with customization kits.